The Ring Award winners have been revealed, with Tyson Fury and Deontay Wilder‘s epic round 12 winning Round of the Year. The Englishman got up from two knockdowns, including one in the final round when most of the spectators thought the bout was over. 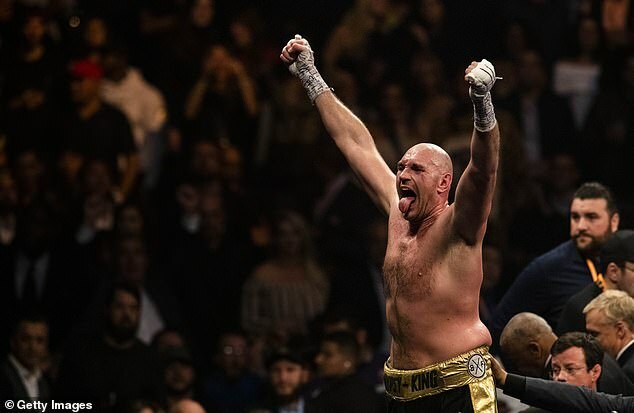 Fury also won Comeback of the Year after being away from the sport from a lengthy period and coming back in 2018, which culminated with the draw with the WBC heavyweight champion Wilder in Las Vegas. The split draw decision was a controversial one, as despite the knockdowns, many believed Fury to be the better boxer on the night. In round 12, Wilder landed a right-left combination which sent Fury to the mat for a second time in the fight. 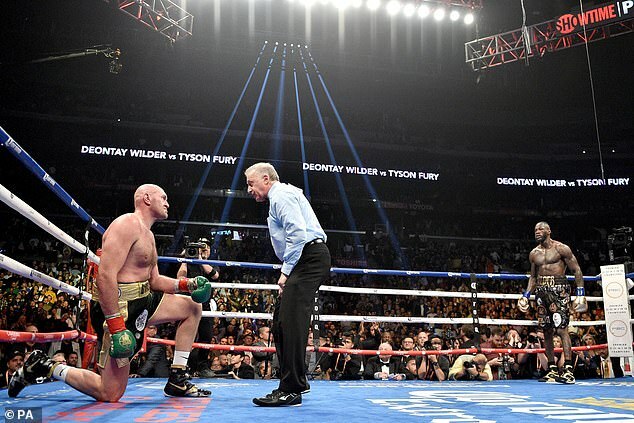 The referee Jack Reiss began giving a count, which Fury surprisingly beat. Reiss made Fury walk away and come back to him before allowing the fight to continue. 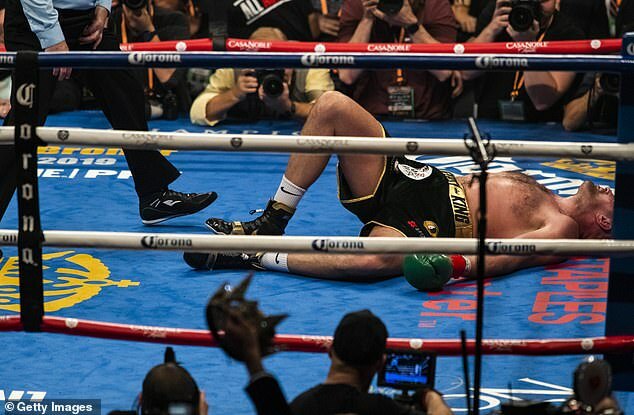 Wilder, shocked that Fury had risen from the mat and fatigued from the rest of the fight, was unable to land another powerful shot for the rest of the round. 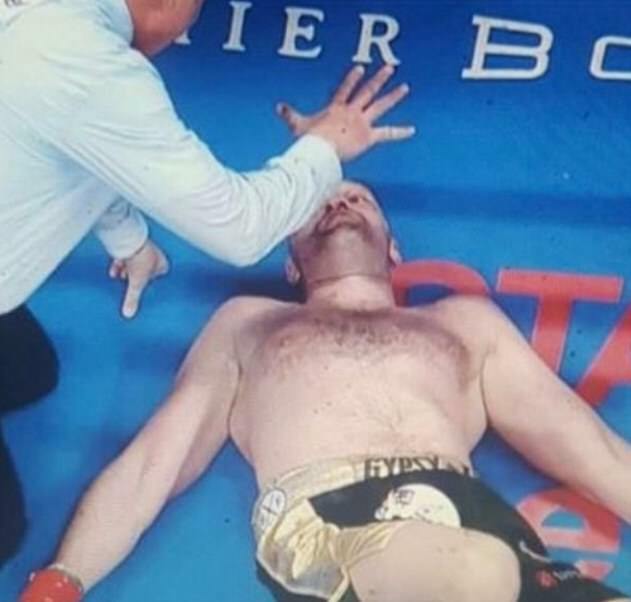 Meanwhile Fury landed a few right hands of his own before time ran out. The stunning final round wowed audiences and also sets the stage for a potential rematch between the two fighters. 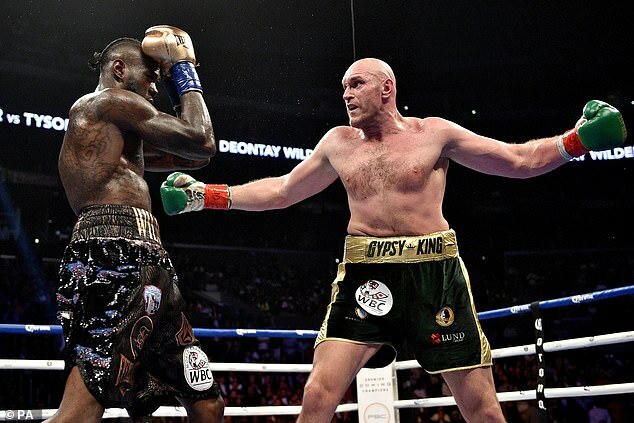 Wilder was Fury’s third opponent of the year, after defeating and Sefer Seferi Francesco Pianeta. 2018 was the comeback year for Fury, who hadn’t been in a fight since overcoming Wladimir Klitschko in November 2015. For his two wins and the draw with Wilder, Tyson Fury also won Comeback of the Year in the awards. The main awards went to the cruiserweight Oleksandr Usyk for overall Fighter of the Year. 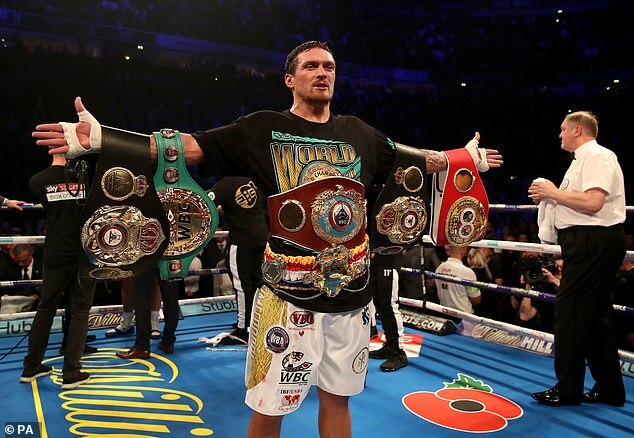 Usyk is the current WBO, WBC, WBA, and IBF champion, and beat Mairis Briedis, Murat Gassiev, and Tony Bellew in 2018. Gennady Golovkin – Canelo Alvarez 2, which took place on September 15, took Fight of the Year. Knockout of the Year went to Naoya Inoue for his incredible first round KO versus Juan Carlos Payano in October. Trainer of the Year went to Anatoly Lomachenko, while Upset of the Year went to Cristopher Rosales for his surprising TKO victory in round nine against Daigo Higa back in April. The Event of the Year went to another surprising incident, as HBO announced it would no longer be broadcasting live boxing after a run of 45 years. Prospect of the Year went to Teofimo Lopez, a promising 21-year-old Honduran-American boxer in the lightweight division. 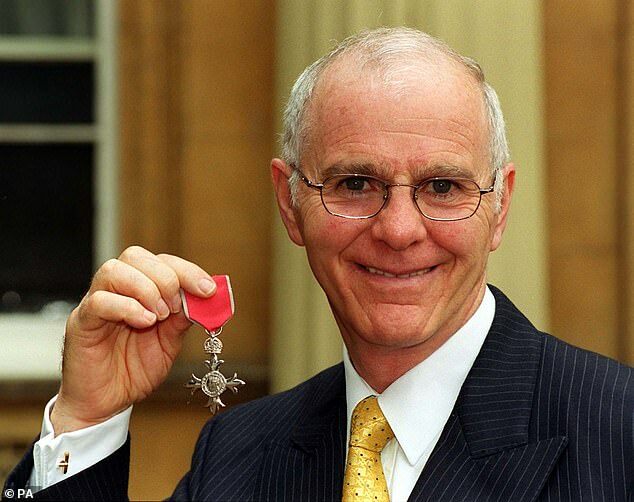 Brendan Ingle died in May this year aged 77, after a long career as a boxer, manager, and trainer. He trained a number of champions during his career, and he won the Most Inspirational award.